USANA, word! : Look who's coming to see us in June! Look who's coming to see us in June! Great news – a super successful entrepreneur from Canada will soon be touching down in Australia and New Zealand – the astounding mentor, author and health guru that is Leanne Grechulk! With a degree in Biomedical Toxicology and an MBA in Financial Accounting, Leanne is passionate about ongoing learning and improving both herself and helping others. Good health and wealth feature so highly in Leanne’s life and interests that she is also certified as a Pilates, nutrition and yoga instructor. Over the last ten years, she has run a number of marathons, too. Plus, Leanne is the author of the Amazon bestseller 30 Days to Wealth. Are you in the driver's seat? 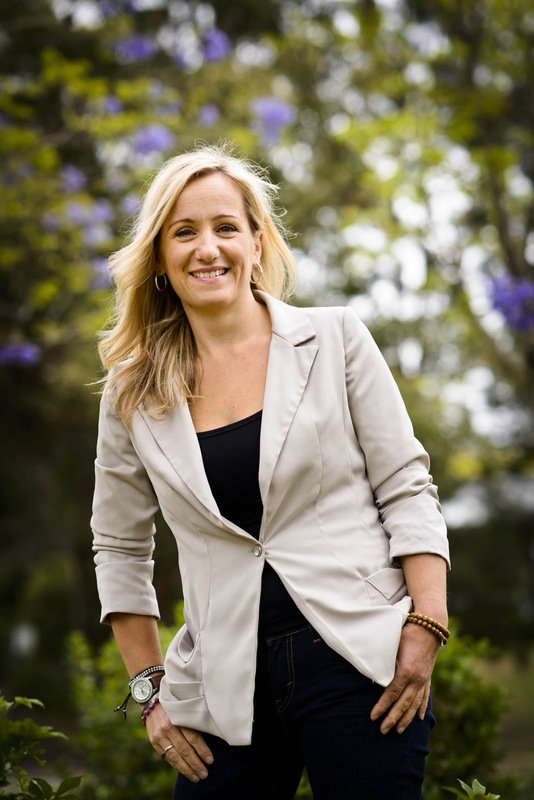 Having helped many people get into the driver’s seat when it comes to organising their time, income and making better health choices, Leanne is a leadership expert and thrives on inspiring, motivating and mentoring women globally. Plus, she’s a fabulously upbeat USANA 1-Star Diamond Director! Leanne will be touring in June! As a leading direct selling expert internationally, Leanne has been featured on television, radio and in print throughout North America. Now, she’s about to share her individual and incisive insights and to take Australasia by storm! Find out how Leanne can inspire you to greatness – fast! To find out more about Leanne, log onto: leannegrechulk.com. Find out more - soon! Leanne with be touring Australia and New Zealand from 17 June, 2013 – and we’ll share more information very soon. So, watch this space!